Putco Diamond Donuts UNIVERSAL - Dezod Motorsports Inc - Home of the automotive performance enthusiast since 2002. 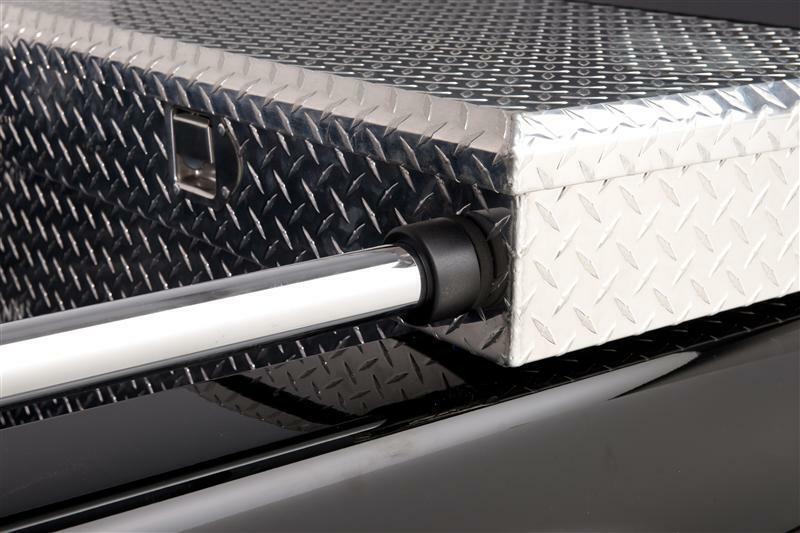 Made of solid CNC Billet Aluminum these handy Diamond Donut adapters makes it quick and easy to install a set of side rails into a toolbox. Just drill a carefully measured hole in the toolbox, mount the adapter with gasket on the toolbox and attach your side rail. All installation hardware and instructions included. Sizes available to accommodate 1.75”, 1.9” and 2.0” diameter rails.